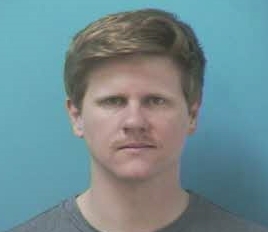 A Brentwood man is free on bond after his second DUI arrest. Last night at 11:50, officers were summoned to the Taco Bell, on Galleria Boulevard, after witnesses reported a possible drunk driver. Arriving officers encountered an SUV, in the drive-thru, with its tires rubbed up against the sidewalk curb. Officers determined that the driver, 28-year-old Adam Fedoruk, of Brentwood, was impaired. Fedoruk, charged with his second DUI, is free on the $4,500 bond set by the Magistrate. He is due in court 04/28/2016 at 1pm.